Linda Wester is professional web developer associated with HireMagentoGeeks, a PSD to Magento company. She is also an enthusiastic blogger who loves to dig into Magento, explore what’s possible and share her knowledge with other readers on the web. 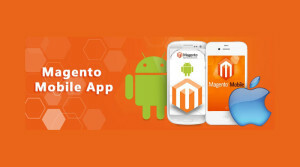 How to create your own Magento Mobile App?